Identity theft has quickly become one of the most prevalent and costly crimes happening today. 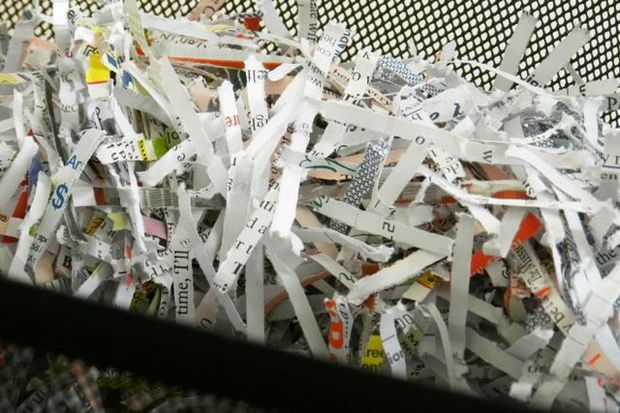 To help combat the issue, AAA East Central and Shred-IT are hosting a free Shred-a-Thon event to reduce the chances of identity theft. The event will be held on Friday, May 18th from 10 a.m. to 1 p.m. at the Robinson AAA Branch located at 1760 Park Manor Blvd at Robinson Town Centre.